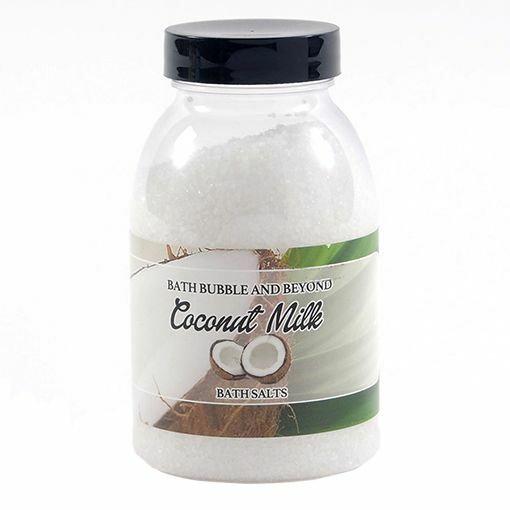 These ‘easy to dissolve’ salts make the bath water smell and look like it’s full of tropical island coconut milk! Creamy smooth and deliciously scented. Bath salts are a simple indulgence that contain minerals that are beneficial to the skin and they also make a perfect foot soak for tired and aching feet. Swirl a handful of salts under running water and allow to dissolve completely. The water-softening properties of the bath salts, give the bathwater a smooth, milky quality, helping soap to lather to a rich cream. Their rich scent fills the air, perfumes the water and gently fragrances the skin. 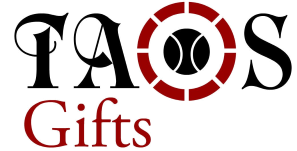 They add buoyancy in the water making them good for the relief of aches and pains from playing sports or after the gym. INGREDIENTS: Sodium Chloride, Parfum, Hexyl Cinnamal, Coumarin.